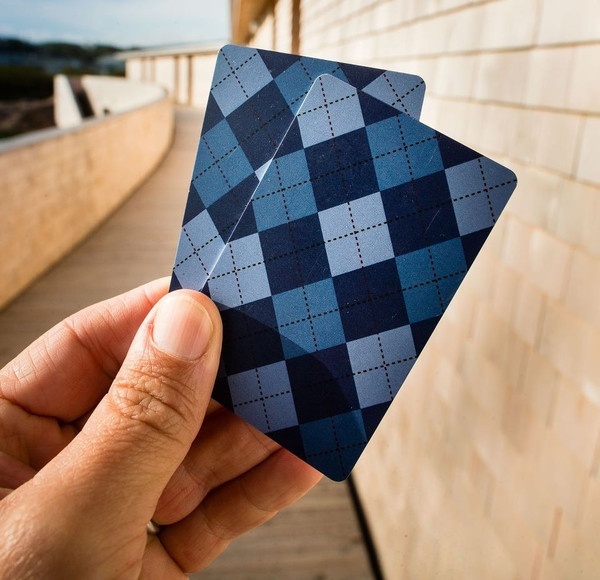 The Cabot Links Gift Card. Check out the list below to see how our Cabot Links Gift Card can be turned into the just-what-I-always-wanted present for that special someone in your life. 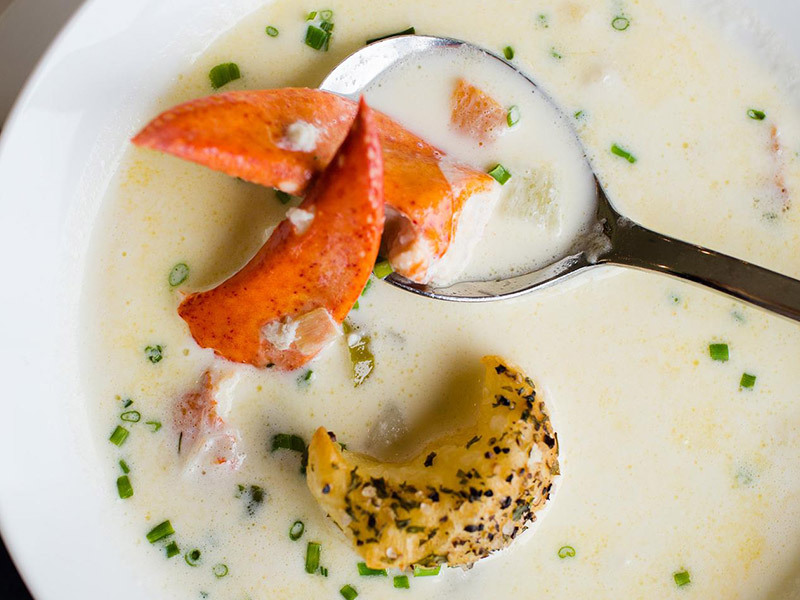 The foodie in your life can turn their gift card into a delicious meal at one of our three onsite restaurants. 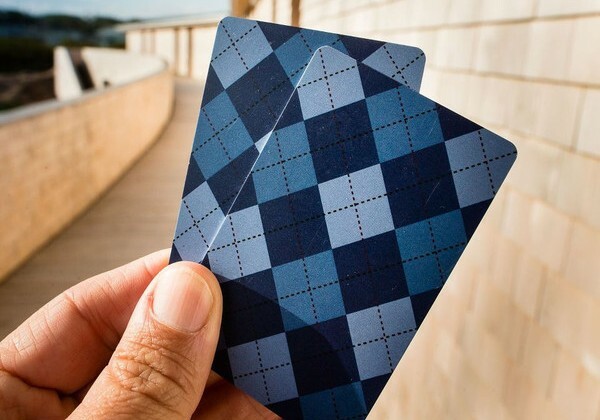 They’ll put your gift card to good use, be it dining with a view at our Panorama Restaurant, having a post-round snack at Cabot Bar, or enjoying artisanal pizza and local craft beer at The Cabot Public House. Well, this one’s obvious. 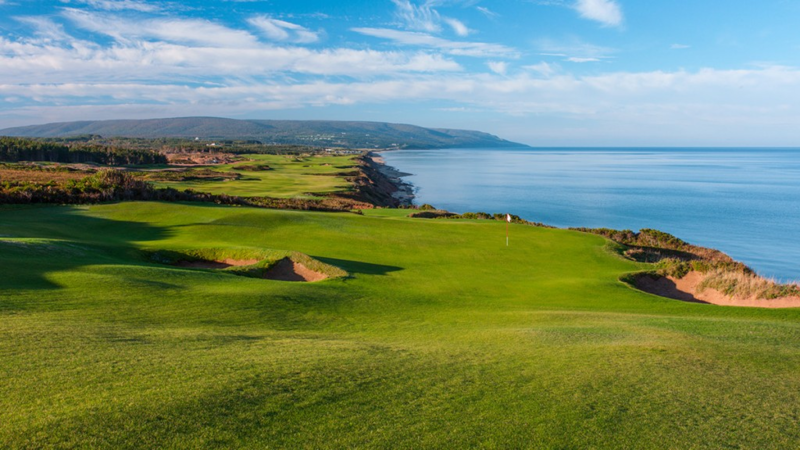 The golfer on your list can turn their gift card into a seaside round at Cabot Links or Cabot Cliffs. They can also use it at our pro shops to buy golf gear, accessories, or memorabilia from their time at Cabot. If Cabot is not in the cards this year, your favourite golfer can save the gift card for their next trip, whenever that may be! We also have a great selection of golf accessories and apparel on our online shop which can be purchased anytime from anywhere. Everyone has one on their list – always looking fabulous and sporting the freshest styles. 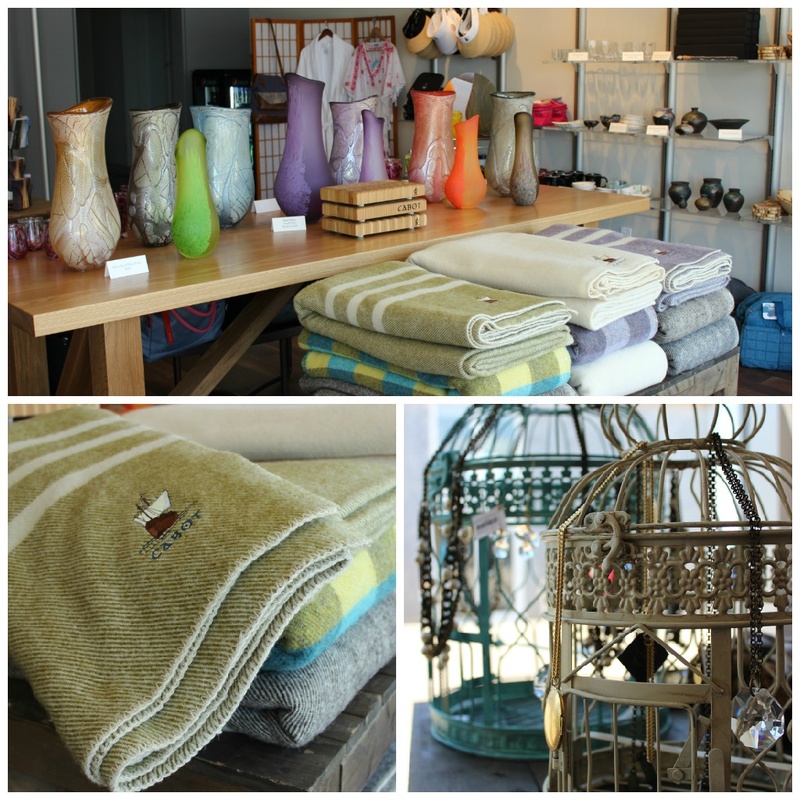 The Cabot Trading Company is the perfect place for your fashionista to indulge, turning a gift card into gorgeous locally-made jewellery, beachwear or skincare products. What could Cabot possibly have for a new mom? The cutest baby clothes! 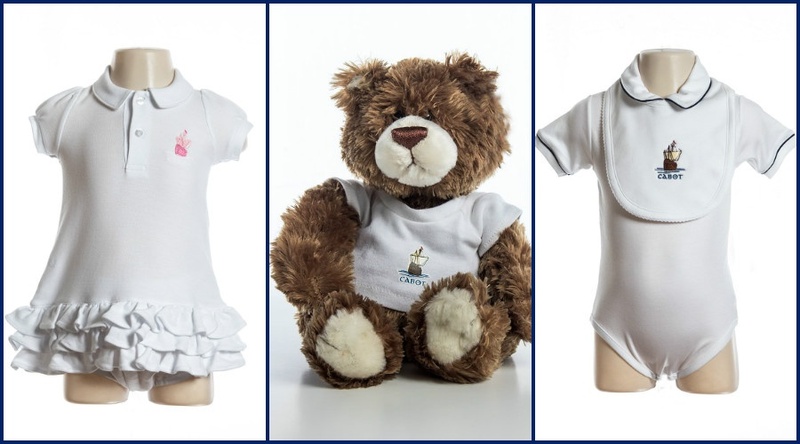 Check out our line of baby clothes with adorable outfits and accessories, but if you don't think clothes will do the trick, you can't go wrong with our fluffy Cabot Teddy bear. 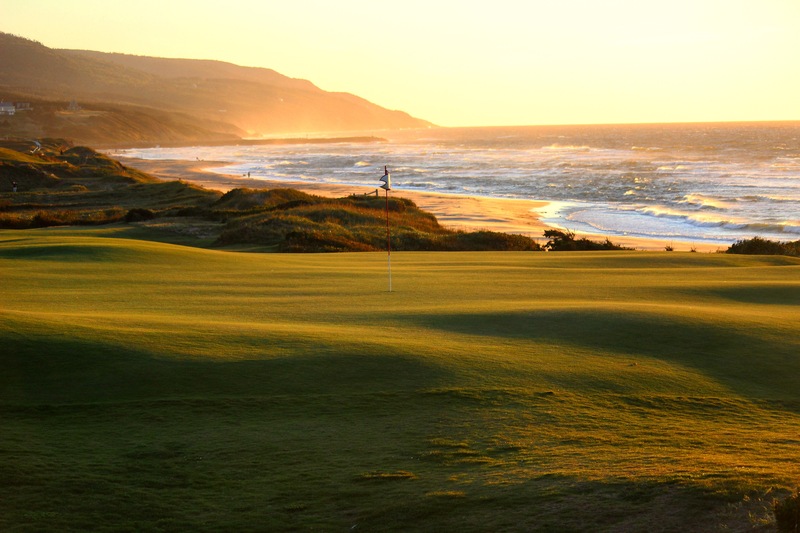 No matter who you are buying for, a gift card towards a Cabot Links vacation is a wonderful idea. Work can be stressful and life is busy. What better way to slow down than to visit our coastal town of Inverness, where the biggest stress of the day is deciding between the seafood chowder and the lobster ravioli? If you have someone like this on your list who is planning to visit at Cabot, a gift card could be just what they need to put them in the best of holiday spirits!